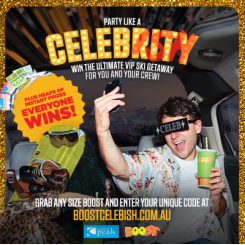 Boost Juice is giving you the chance to live like a CELEBRITY! Fly in on your own private jet! Stay in a 5-star suite above the snowy NZ slopes! Party like a celebrity with all access passes! Head into Boost at Park Beach Plaza today, grab any drink and enter for your chance to win! 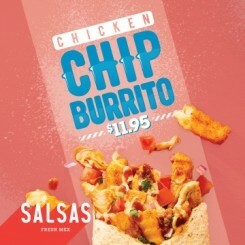 Visit boostcelebish.com.au for details. 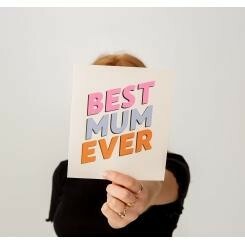 Spoil Mum this Mother's Day with a journey from City to City with a gift from Dusk. Paris, New York, London, Tokyo and Rome. The new collection at Dusk takes inspiration from the unique experiences that each of these cities has to offer. Dusk has partnered with Sydney Artist Chloe Joyce on the hand drawn works of each city. Food, shopping, architecture and famous icons all feature, and come together with four carefully developed fragrances to take YOU on a trip around the world. 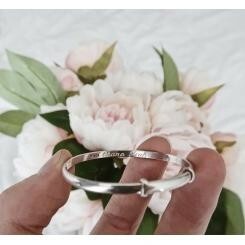 Spoil Mum with an extra special personalised gift from Mister Minit this Mother's Day. 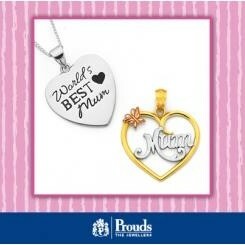 Not only do they have a huge range of great gift ideas for Mum but they can personalise and engrave your gift on site! 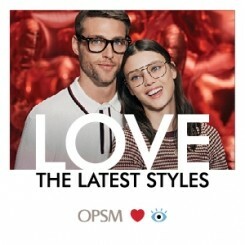 The latest styles have just landed at OPSM. Choose from trendy cinematic styles to classic revolutionised icons. And for a limited time, get $100 off a complete pair of Optical Glasses*. 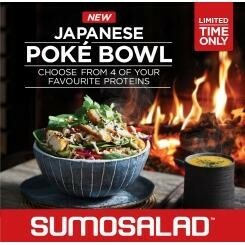 Hurry, offer ends 22 May. Visit OPSM at Park beach Plaza today! 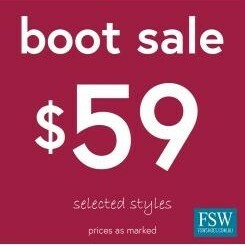 Minimum spend is $350, further conditions and exclusions apply. 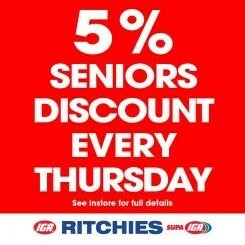 See in store for details. Priceline’s Health and Beauty Offers are on sale now at Park Beach Plaza! 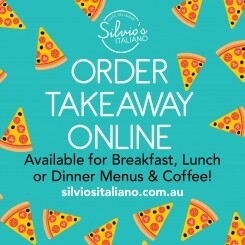 Silvio's Italiano has daily specials in store. Drop in for $10 Pasta & Pizza from Monday - Friday! 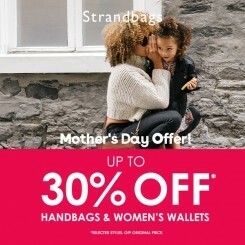 Drop into Strandbags and pick up something special for Mum from their Mother's Day sale with up to 30% OFF* handbags and womens wallets. 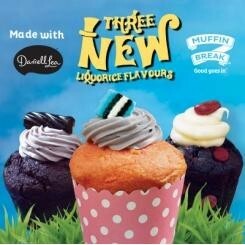 *T&C's apply - see in store for details. Drop into Sussan at Park Beach Plaza to view their new season Autumn styles. Don’t forget to layer up as we delve into the cooler months. 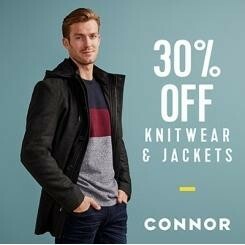 Pick up your new favourite knits and outerwear that offer a range of lengths, stitches and details, perfect for any Autumn day out. Thier sleep styles are abloom with delicate floral prints across a soothing palette of grapes, sage greens and pops of amber. 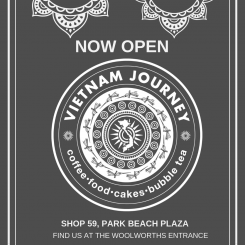 View their massive range of gifts in store at Park Beach Plaza. 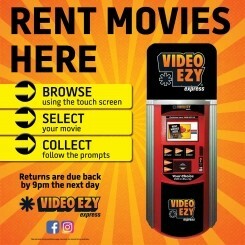 Rent a DVD from the Video Ezy kiosk (located in the undercover car park at Park Beach Plaza near the Target Entrance) and enjoy a night in!